There is a growing trend of having disconnected lengths through the interior to create a shape & style. Gone is the old school undercut and welcome in the evolved versions of the disconnected cuts! First seen during war times out of ease to be done by anyone not just trained professionals disconnected cuts were done out of need and typically worn slicked back with grease. 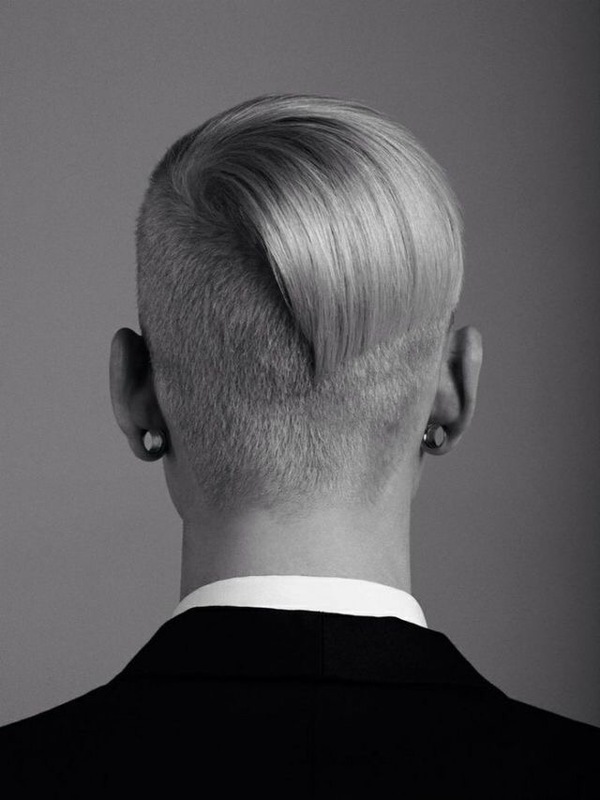 The undercut has gained a lot of momentum especially in the last 12 months and we feel the need now to help you explore a few more options to help you evolve your hair. This keeps weight and length on the top whilst removing the exterior and going very short leaving an area that is not connected in length. Styling is simply with a little matte paste to create texture! Well you work in a let’s just say not so youthful office that spends more time worrying about your clock in time and thinks “cool” haircuts and fashion like a weird language they don’t know. 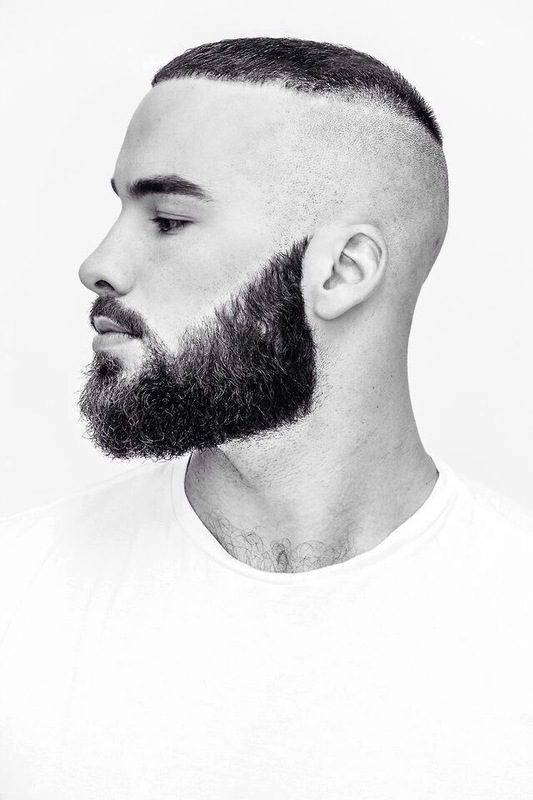 This keeps the length at the front so on the weekends you can change it up and show off your personality. Just because you like it short doesn’t mean it has to be boring! 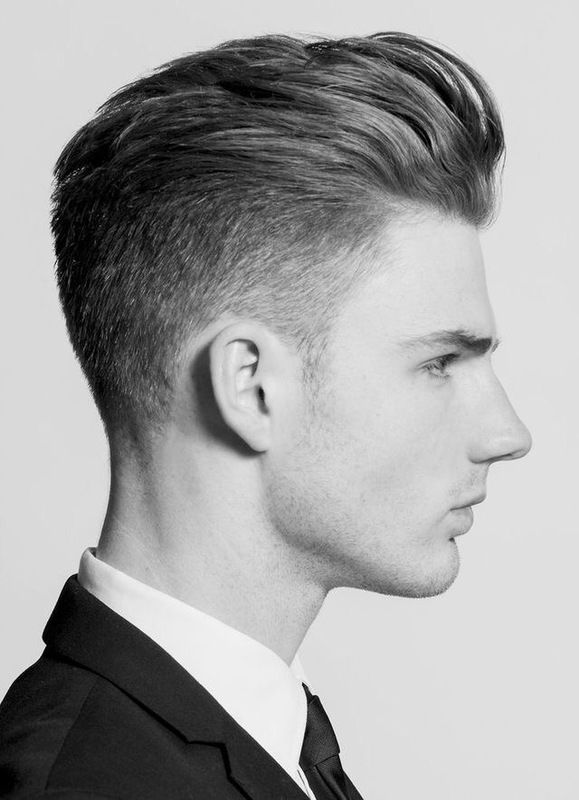 Shaving it super tight on the sides and leaving it slightly longer on purpose adds attitude! 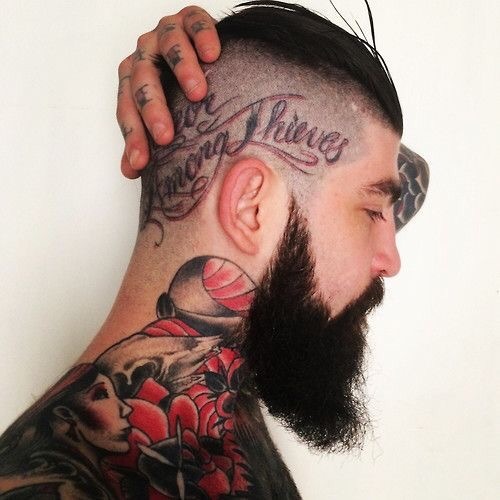 Your head tattoo is too cool to cover cut! I only want people to notice how cool my cut is from behind haircut! So get yourself into the salon and get your hair game on point. How to get more shine in your hair! Save 5000rp on your next clothes purchase! Suna on How to spoke a fake! Rod on Your hair is so big it needs its own base camp. Theme: photopress by The Pixel Tribe.